The beaches where you are actually very often the one and only guest - until 5 pm, when all people will come back from their work/ school and start to enjoy their coastal area...Mostly - dominican families. So I'm here now, I live in Enriquillo and I love this area. A little secluded - hidden gem of Dominican Republic ! 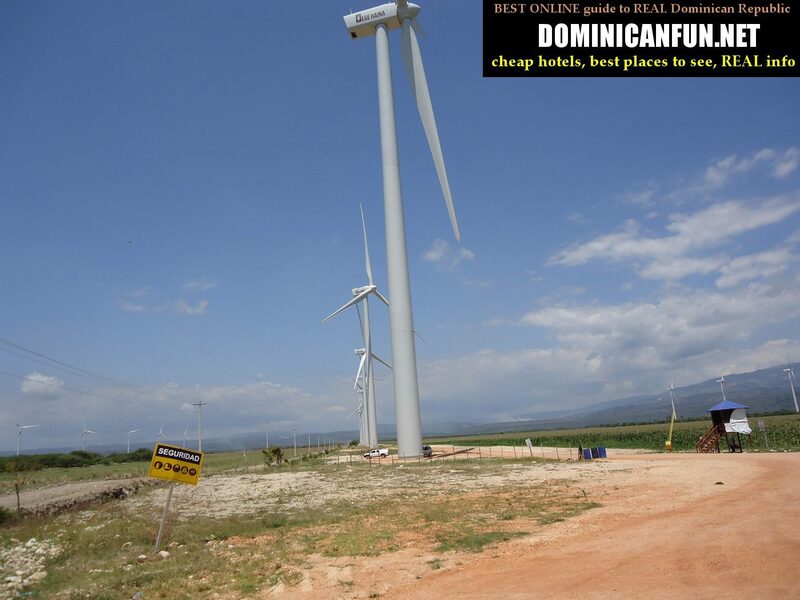 ← Dominican south – west…Wild west ! Paradise found in Dominican Republic ?